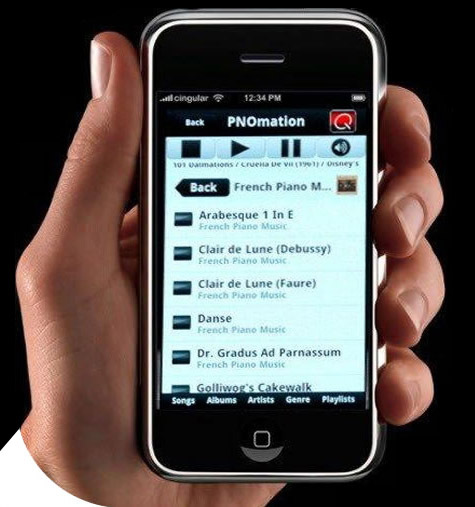 We install QRS Pianomation iPad/iPhone self-playing computerised systems. QRS has been been in business since 1900 ! We have found the QRS Pianomation system to have a fantastic and huge library since they were the originators of the old player piano rolls. After many installations we have found that their systems hardly ever require maintenance or repairs. 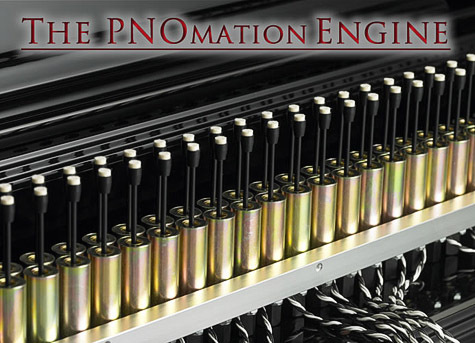 They offer a great warranty and just about any options that other piano systems can offer with a better price point for the system and installation. Their system comes pre-loaded with many songs but you can also download more music for your system from the internet via WiFi on your iPhone or iPad. 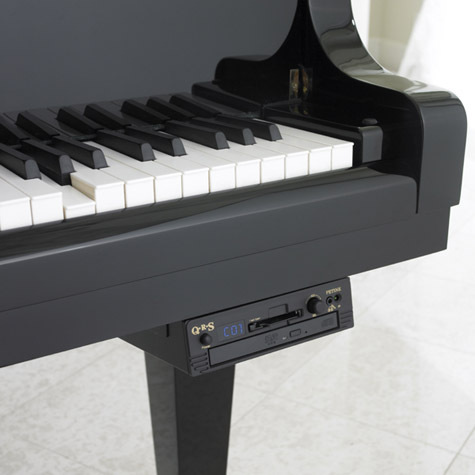 The system can play background music to accompany the piano music coming from your piano and the keys will move just like a piano player is playing the piano while the music comes off the strings caused by the hammers striking the strings. Accompanying orchestras or big bands with singers like Frank Sinatra will play through the speaker as your piano plays. • If you do not have a person in your home who plays the piano, your piano will play by itself and entertain you for as long as you want! • Save the cost of hiring a pianist for all your parties and events. • Great for family gatherings! • With the record feature installed, anyone can record themselves playing, then watch and listen to it as it’s played back on their piano. • Enjoy soothing music throughout your home whenever you want it. It has been said that a player system can be a distraction for a child wanting to learn to play. 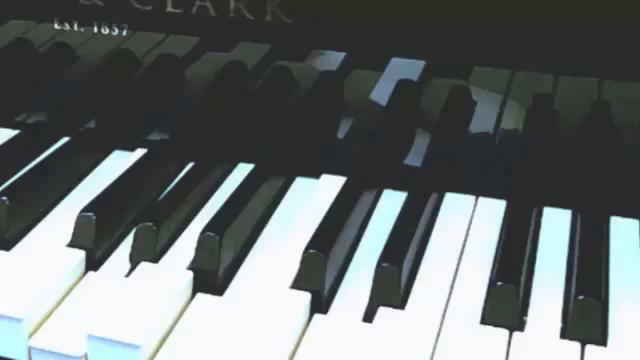 After all, why struggle to learn if you can just press a button and the piano plays. Another view is that it may be a great inspiration to the child to see the piano play and hear the beautiful music coming from the piano playing itself which in turn causes the child to want to learn to play. Condition: New condition In stock! Inquire now!